Check out the Recently Listed Anti Seize. Check out the Recently Listed Dielectric Grease. 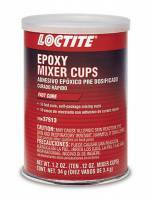 Check out the Recently Listed Epoxies. Check out the Recently Listed Thread Locking Compounds. Check out the Recently Listed Thread Sealers. 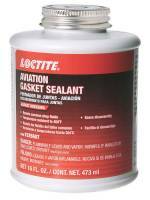 Loctite 249 Blue Threadlocker Quicktape 1/2" x 24"